Twice Olympic 1500m finalist Laura Weightman, who was recently controversially dropped from funding, won the women’s race by well over a minute from Emma Holt. 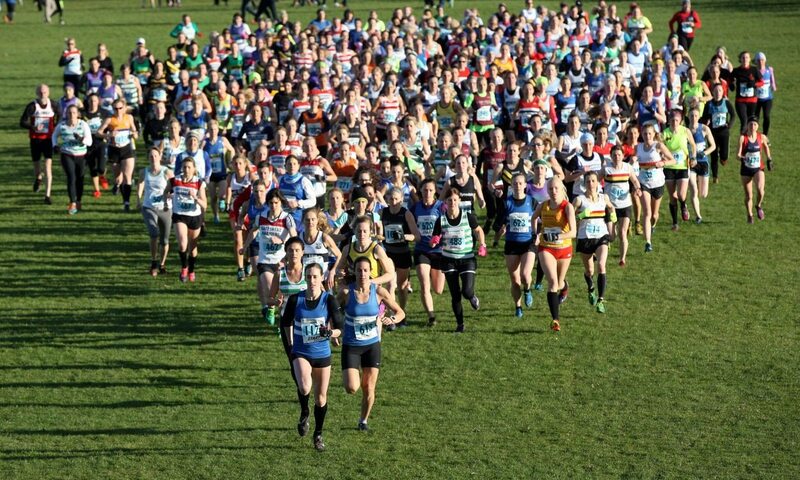 Morpeth Harriers won the Sherman Cup for the fifth successive year as Carl Avery won the individual men’s race, which attracted 380 starters. Amy-Eloise Neale was the leading Briton in eighth, while Charlotte Taylor was 10th, Alice Wright 19th and Calli Thackery 28th. In the men’s race, Luke Traynor was 13th and Alex George was 15th. Peter Huck and Stacey Ward won the senior titles. Tom Frith won the senior men’s 8km race in 27:39, while Faye Fullerton won the women’s 6km race by 50 seconds in 22:53. Kayleigh Jarrett won the women’s race by seven seconds from Jennifer Wetton, while Michael Christoforou was a clear winner of the men’s 9km in 30:07. Nick Swinburn was a clear winner in 50:18, while Tracy Millmore was first woman in 58:35. David Hewitson’s photographs will appear in this week’s magazine. This event was cancelled due to the weather conditions. Jon Roberts won in a course record 69:40. Ellie Monks narrowly won the women’s race in 81:36 from W45 Helen Wallingtson’s 81:47. Just six days after being in Britain’s winning IAU world 50km team, Hannah Oldroyd won the race outright in 18:33. David Hudson was first man in 73:40, while Karen Murphy was first woman in 84:53.